Home improvements are every homeowner’s responsibility to maintain pride of ownership and assure home value. Over the course of time, you are going to have to work on your home. Your A/C is going to go out. You’ll eventually need roof repairs, and kitchen appliances will have to be updated. What every homeowner hopes is that their efforts will increase the value of their home. What many homeowners do not take into account is the value increase does not always coincide with the improvement costs. That cost to improvement value ratio is call ROI or Return of Investment. For example, if you spend $10,000 replacing an old deck, you typically get an 87% ROI in home value increase. Simply, if you spend $10,000 on your deck, you’ll typically increase the value of your home by $8,700. Well, percentage wise, you might not guess it. It won’t improve the value of your home greatly, but replace a front door typically gives a 97% ROI. You just can’t beat improving that first impression of a new door. Weight out just painting the door and replacing hardware versus a whole new door. Here are a few other high percentage ROI home improvements. If you are considering renovations to improve your home value in anticipation of selling, the best advice is to consult a real estate expert before beginning. Every region is different. 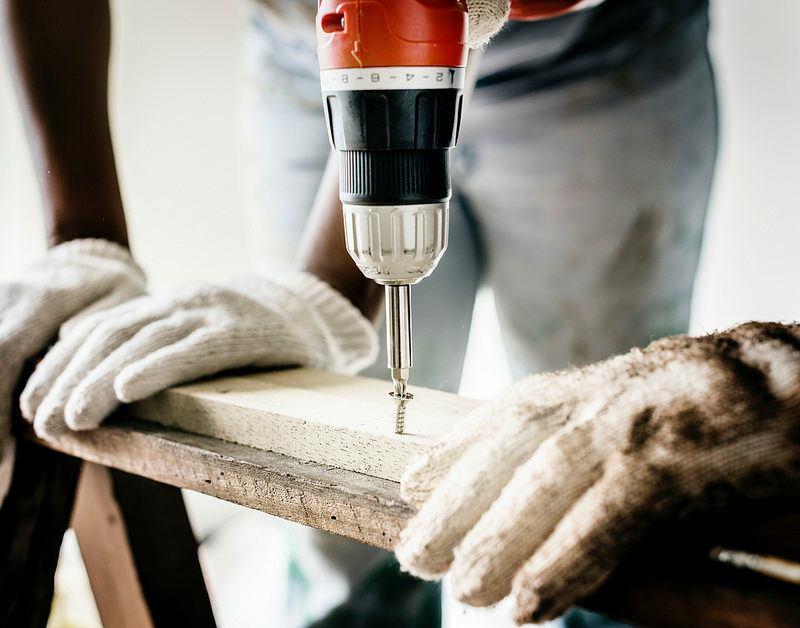 I honestly believe when you are selling and competing with new construction, you may have to make upgrades to your home that you might not see a huge return on your investment. BUT these updates make your home more marketable and able to compete with a new build. If you want to compete, you might have to add the fluff without the return on investment. Every location is different as your ROI is mainly based on the builders you are competing with. One of the best investments is cleanliness. Buyers do not want to inherit your dirt and maintenance issues, so use your money wisely.